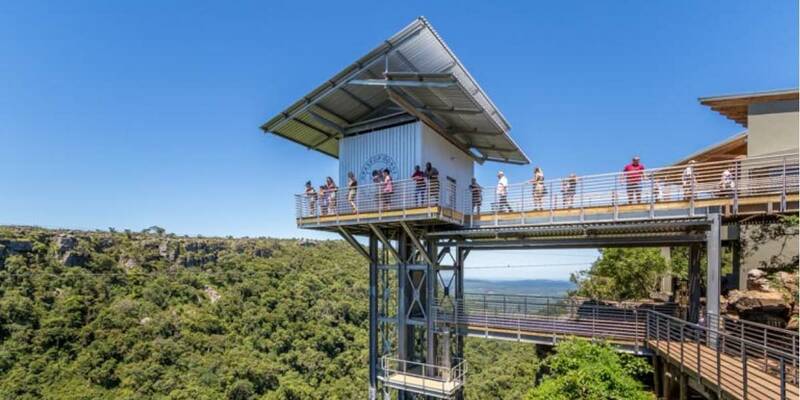 The Graskop Gorge Lift is the first of its kind in South Africa and offers the perfect point to stop off along the Panorama Route. 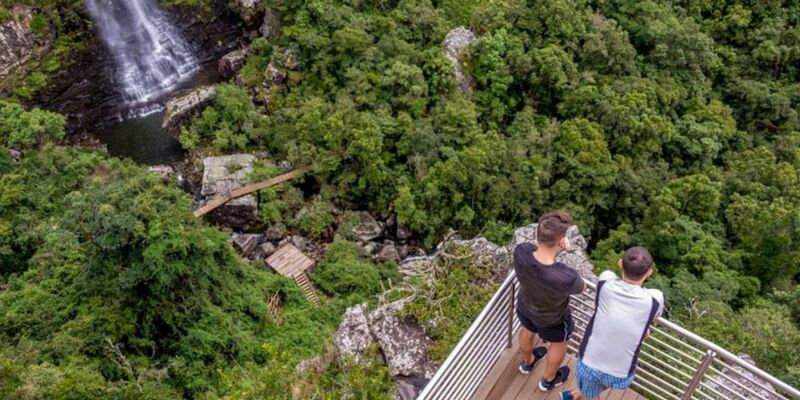 A glass-bottomed elevator takes visitors 51 metres down the side of a cliff into the Afromontane forest of the gorge below. At the top of the cliff, a restaurant, craft market and small collection of shops offer refreshment and retail opportunities at the Lift Co Lifestyle Centre. 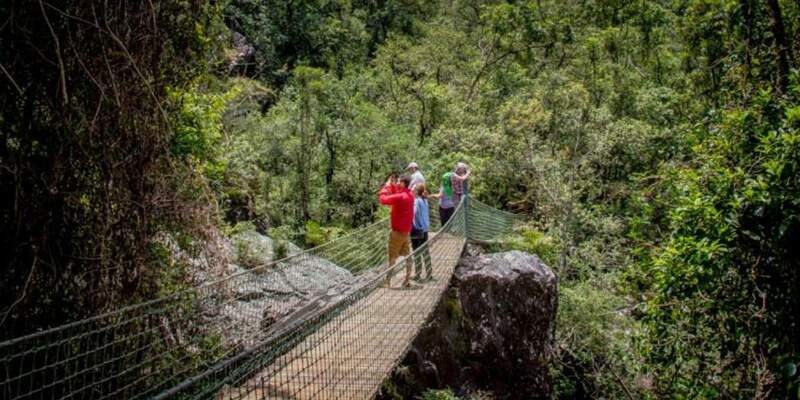 Once in the gorge, 600 metres of elevated walkways provide a path from which to explore the forest and its vast array of flora and fauna. Interactive displays along the way showcase the highlights of the area. 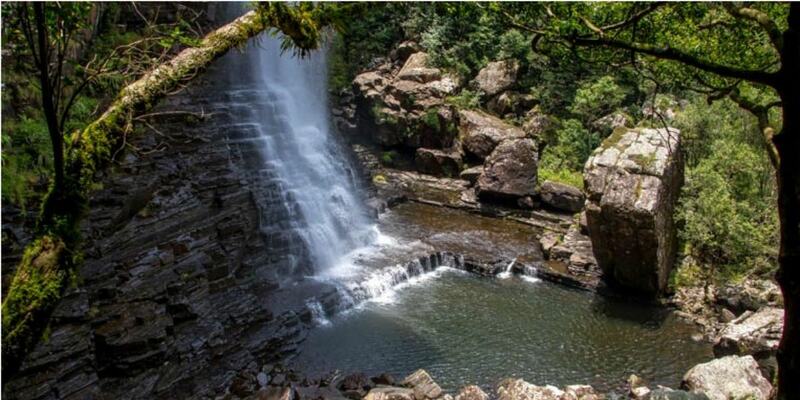 We highly recommend that you keep at least one hour aside to walk the Forest trail at the bottom of the gorge, and discover all of its natural beauty. Make sure to wear some comfortable shoes!